Calling all procrastinators, thespians, and all around cool, creative kids. 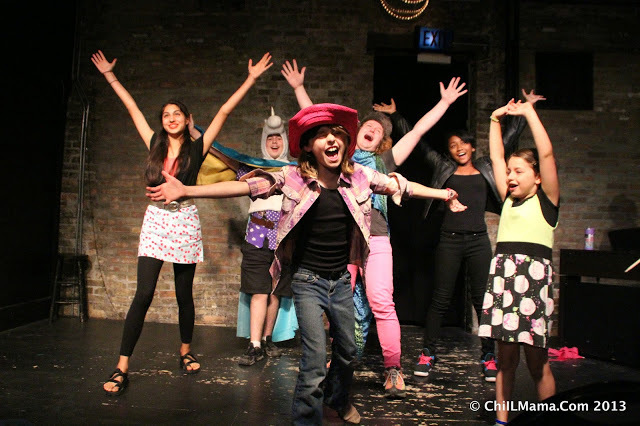 There are still a few spots left for Brain Arts Rock Musical Camp at Prop Theatre in Avondale. My son, Dugan has gone to this camp for 3 years and LOVED it. Now that he's aged out as a 15 year old, he's returning as a volunteer jr counselor. We're not being compensated for sharing, though we have traded pr for camp tuition in past years. 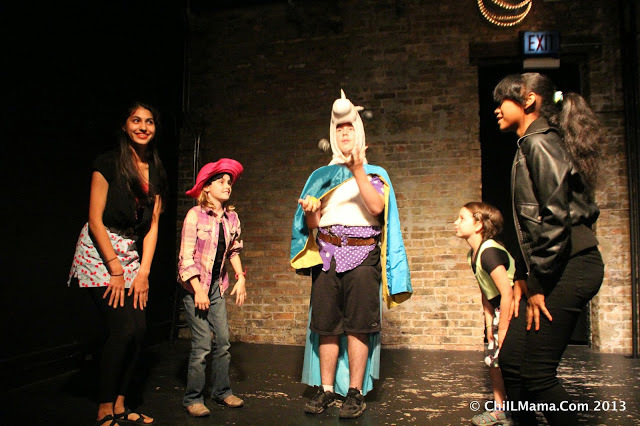 We're just happy to spread the word on a fantastic Chicago summer camp. Highly recommended! "I've been through so many camps, I can't even pick a favorite show!" My son, Dugan, rocking the steampunk look in 2015 in "PEACE-ZA! A Marinara Mountain Saga"! My son, Dugan, as a juggling wearicorn in 2013!